You may be asking yourself why sunshine on a spoon, and not in a glass? 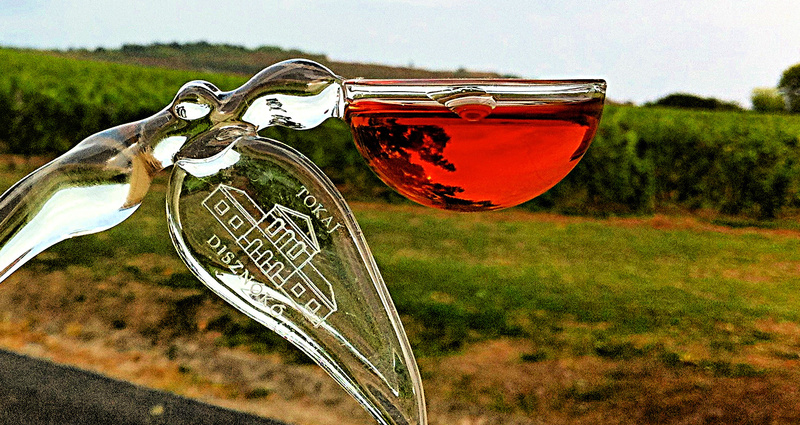 Tokaji Essencia is a wine so rich and concentrated that it’s more likely to be served in a spoon than in a glass. In fact, some wineries even go as far as to sell a crystal spoon along with their Essencia. It is the sweetest, most concentrated, richest, most luscious wine you’ll ever taste. But is it even wine? The free-run juice it is produced from contains so much sugar that it takes years to ferment and to achieve only between two and six percent alcohol, and usually towards the lower end of the scale, so officially it shouldn’t even be classed as wine. What is Essencia and why is it so sugar-laden? 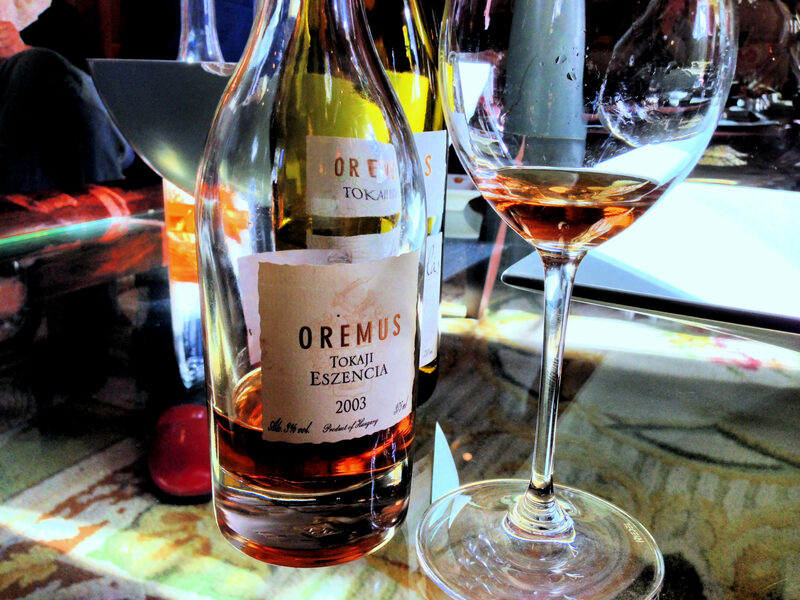 Essencia is produced from the free-run juice of the aszú berries used to produce Tokaj’s most famous product, Tokaji Aszú. The botrytised aszú grapes, which have been hand selected in the vineyards over numerous harvests, are piled into vats in the winery. As the number of berries in the vats grows over the weeks, their increasing weight presses down on the berries at the bottom, squeezing out their sugary juice. This free-run juice is collected either via a hole at the bottom of the vat or though a tap. This essence of grape—hence its name Essencia, or Eszencia in Hungarian—contains an incredible amount of sugar, sometimes as much as a whopping 800 grams per liter. This juice is then fermented for years in glass carboys or small wooden barrels. The sugary environment means it takes a while for the yeasts to get to work, very slowly, and they are rarely able to produce more than five to six percent of alcohol before they die, more usually three or four. This leaves enormous amounts of residual sugar per liter, sometimes even up to record-breaking figures of 900 grams! 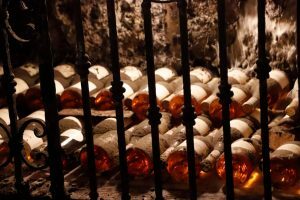 Until 1997, the wine law only required a paltry 250 grams per liter of residual sugar for Essencia, but this has now been upped to 450 grams. 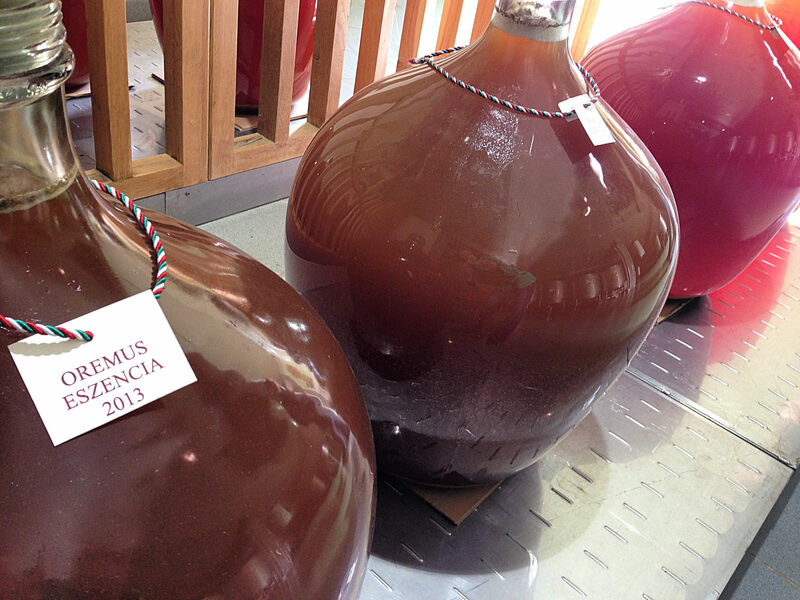 Only some wineries will bottle and sell Essencia commercially and, as you can imagine, it doesn’t come cheap! Bear in mind that one puttony (the container traditionally used to collect and measure the aszú berries) contains 25 kilograms of the dried berries, and these have been picked individually and by hand. This amount produces only one to one and a half liters of Essencia. Thus, it is usually sold in 375 milliliter bottles costing hundreds of dollars. 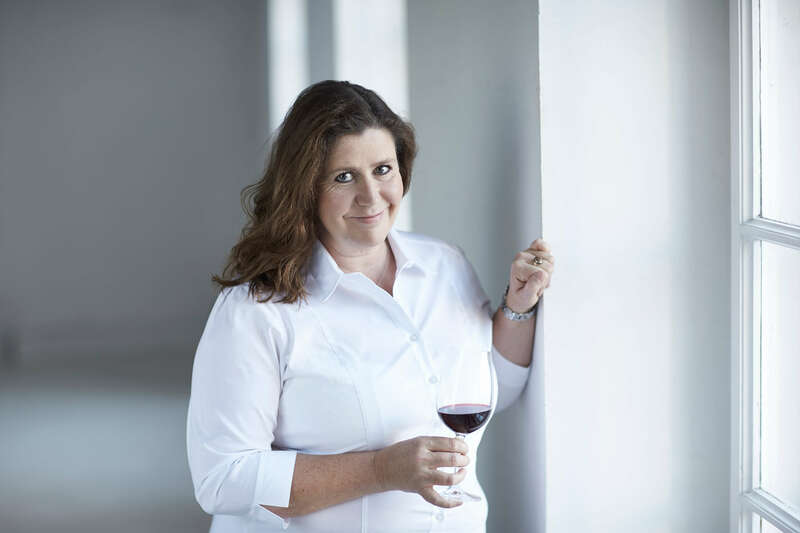 However, most Essencia actually ends up being blended back into the Aszú wines to improve their concentration, so little of it ends up on the market. 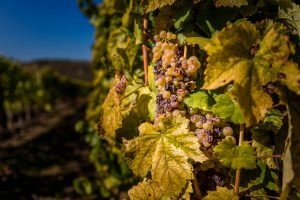 From the 1700s onwards, Essencia was often referred to as ‘legfőbb bor’, meaning supreme wine—while Szamorodni was previously known as ‘főbor’, or the main wine—as it’s the richest and rarest of all Tokaj wines. It is said by some to be the truest expression of terroir known to man. It was so prized in the past that it was also sold in pharmacies for its medicinal properties, just like Somlói Juhfark. 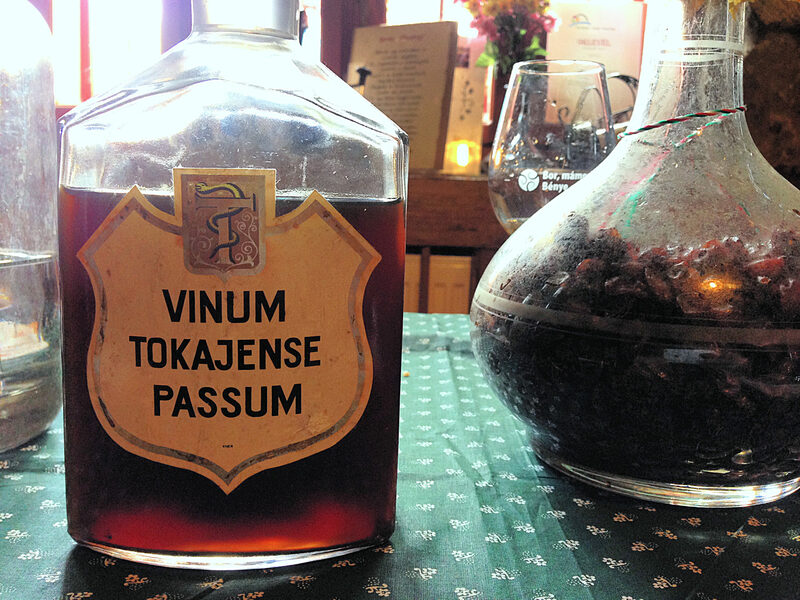 Confusingly, there was also another category of Tokaj wine in the past – Aszú Eszencia. This was made in the same way as Aszú, but when the residual sugar was higher than the 180 grams per liter permitted for 6 puttonyos Aszú, it was no longer marketed with the number of puttony, but as Aszú Eszencia. 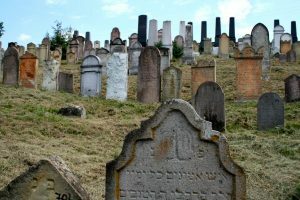 This term had been known since the early 19th century and was introduced as an official quality level during the 1970s. However, this category was eliminated from the 2009 vintage since it was believed to confuse consumers. 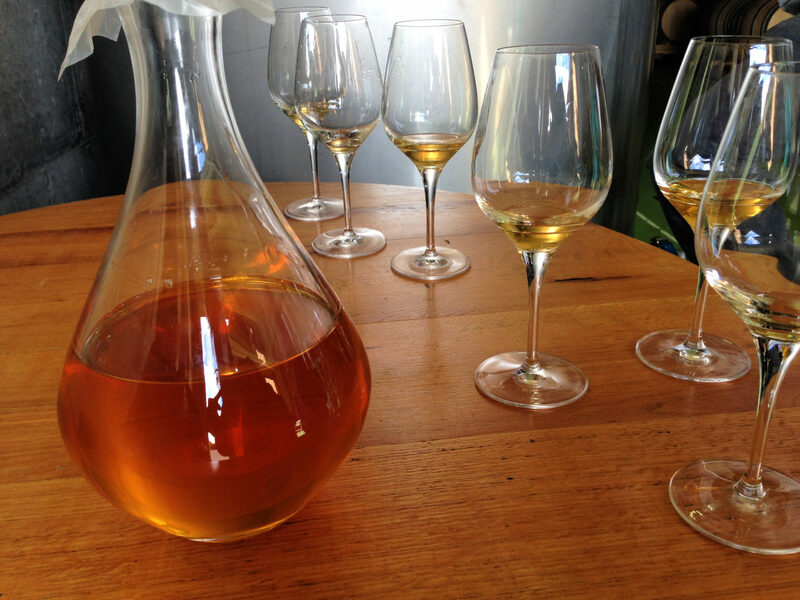 What does this unctuous wine—or should we call it nectar or elixir—taste like? Imagine a supernaturally concentrated Aszú with flavors of ripe peach, orange, white flowers, passion fruit, ginger, quince, apricot, and spicy marmalade. It’s thick and syrupy but has razor-sharp acidity balancing the up to 85 percent of residual sugar. So it never feels cloying, despite its mammoth sugar content. Like an Aszú, it begins life being golden in color, turning amber and then brown with age. It will outlast you, your children, and even your grandchildren. Think in terms of a drinking window of centuries rather than decades or years. And what should you pair with Essencia? Quite frankly, nothing. Essencia deserves your full and undivided attention. Or maybe with peace and quiet, contemplation and a crystal spoon, as if you were slowly imbibing immortal, ethereal medicine. Want to taste Essencia? We serve it by the glass at The Tasting Table Budapest! 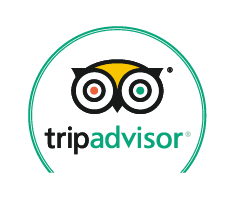 Want to experience Tokaj for yourself? 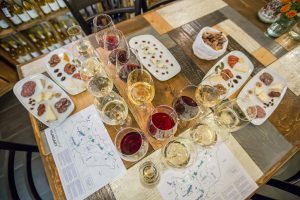 Taste Hungary has small-group wine tours to Tokaj several times a week and daily private tours. A bottle of Tokaji aszú holds deep history, fascinating myths, much hard work, centuries of passion, and plenty of sheer luck.